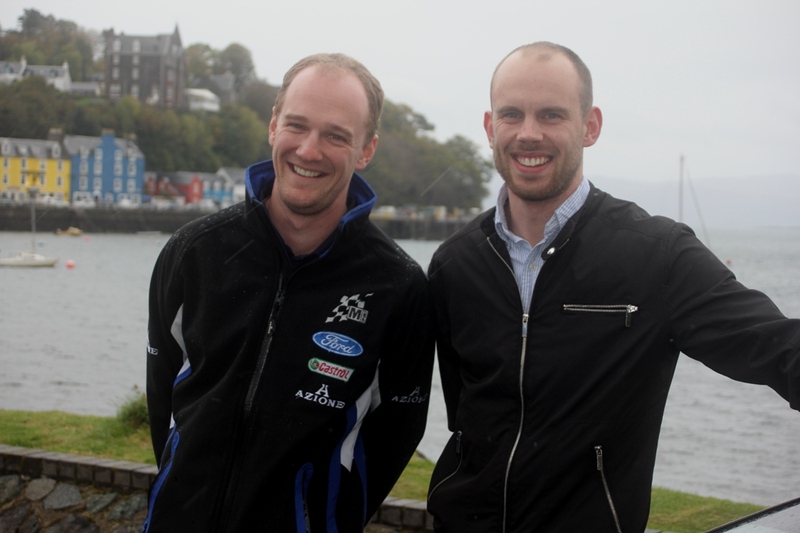 That's the main report on this year's Beatson's Mull Rally published in the on-line mag now. It's a long one, so it's in 3 parts with a separate page for each of the three Legs. There are handy links at the end of each page to lead you on or get you back to where you started. You won't find a longer report anywhere else - and I still didn't manage to get round everyone! The Class round-up and News & Banter bits will have to wait till I get back from Wales, but the good news is that the 'John Fife Blog' and 'Facebook' pages will be reporting on how the Scots do in Welshland this weekend. And I might just keep an eye on certain internationals as well. Rally - Mull for WRC?